OLYMPIA – The Spokane Interstate Fair and other fairs around the state would get more money under a proposal that passed the Senate unanimously Wednesday. The bill would also change the way the state provides money for fairs and other agricultural expositions, putting the money the events collect in sales taxes into a special fund that could then be paid out to the fairs. Sen. Judy Warnick, R-Moses Lake, said the amount of money the state provides fairs was set at $2 million in 1998 and hasn’t changed in 20 years despite inflation. The bill raises that total by 25 percent, to $2.5 million. Warnick’s original bill called for putting the money from fair sales taxes into a special account that could not be used for other purposes. Money for education and recent programs approved for foster children don’t have that special status, Billig said in proposing a successful amendment that would put the money in a special fund within the state’s General Fund, but doesn’t keep lawmakers from moving it for other purposes in tight budget times. Even with the change in budget language, Warnick said the bill would help struggling fairs. 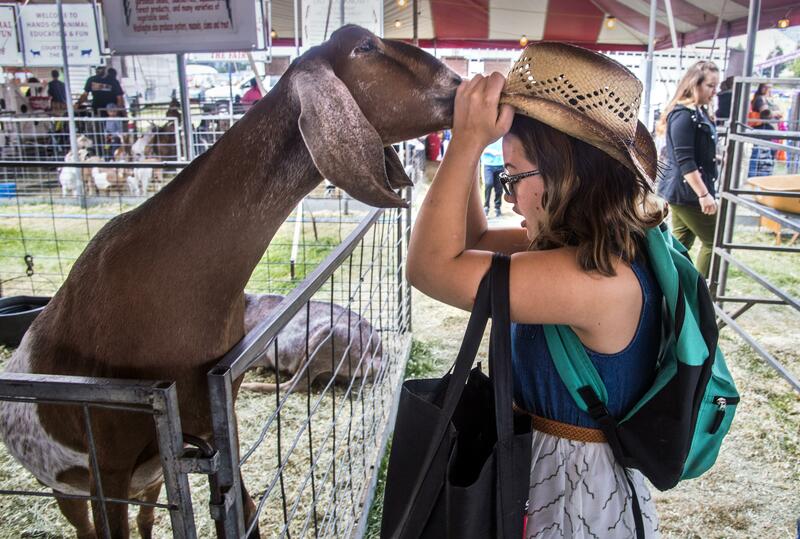 “Fairs are very important to small rural counties and our small rural communities,” she said. The bill now goes to the House, which had similar legislation that failed to get hearing. Published: Feb. 14, 2018, 6:33 p.m. Updated: Feb. 14, 2018, 9:56 p.m.